When you face the prospect of divorce or other family law difficulties, you need the best legal counsel possible. 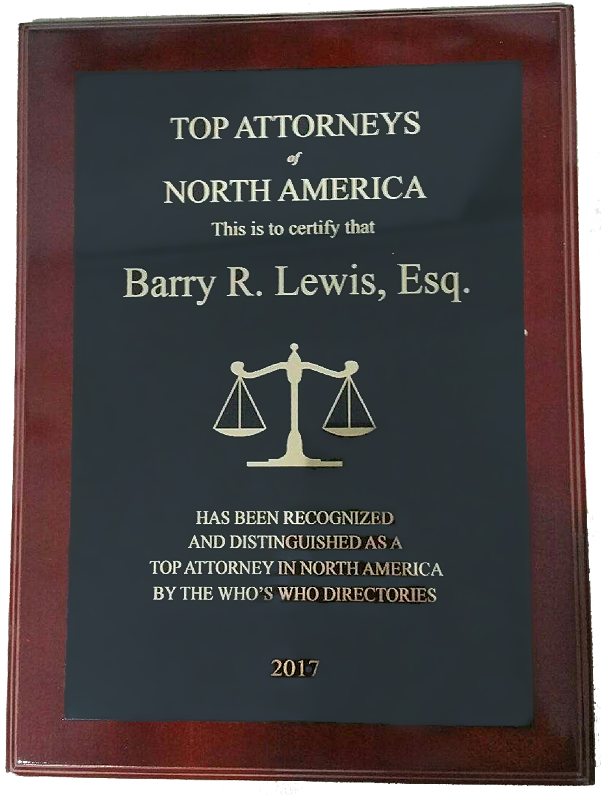 Since 1995, the Law Offices of Barry R. Lewis have specialized in divorce, child custody, property division, support and other family law matters. We handle both contested and uncontested matters with the highest degree of caring, competence and professionalism. Having represented over 2000 divorce clients, we are sensitive to the fact that the process of divorce can be overwhelming. Our approach is quite simply to keep the best interests of our clients at the forefront. If you are a parent, we understand that the best interest of your children is also of critical importance and we'll do our best to help you try to maintain a working relationship with your ex-spouse. We do not intend to, nor will we, put our interests ahead of what is right for our clients. We care and are passionate about what we do because it matters – families matter. When you are vulnerable, you do not want to be, nor should you be, taken advantage of by the legal system. Although each case is unique, there are many specific issues that frequently occur. This is where our experience really makes a difference. When these issues arise, we have the knowledge to answer all your questions and the background to expertly address them. We understand that divorce can be associated with very emotional and life-altering times. 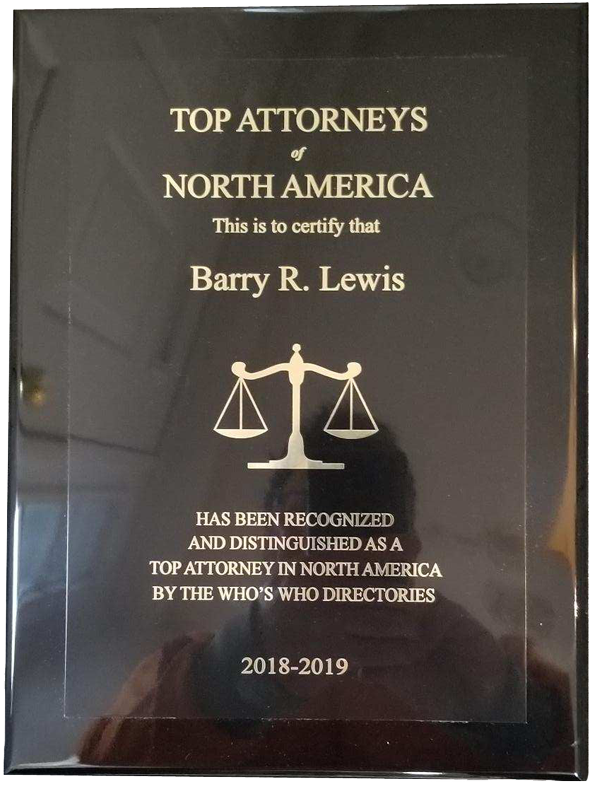 You deserve to be expertly represented by an attorney who specializes in and has the necessary experience in all areas of family law and not just someone who is starting out or who only has a few intermittent divorce clients. 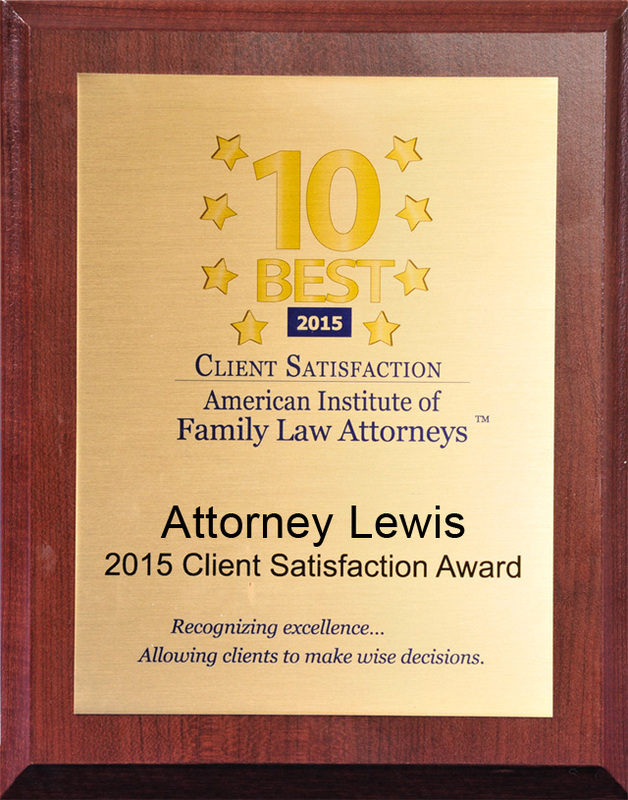 The Law Offices of Barry R. Lewis provide skilled, caring and innovative solutions to your personal family law issues. We help you navigate a complicated legal system at this critical time in your life. We strongly believe in the power of negotiation and working with our clients to mediate and carefully craft their own agreements whenever possible, especially when children are involved. In most situations, our strength and expertise enables our clients to negotiate settlements without having to go to trial. This lets you reduce the bitterness involved in the process, obtain the best result in the shortest time, and keeps your costs down. However, when a trial is necessary, we will not back down! 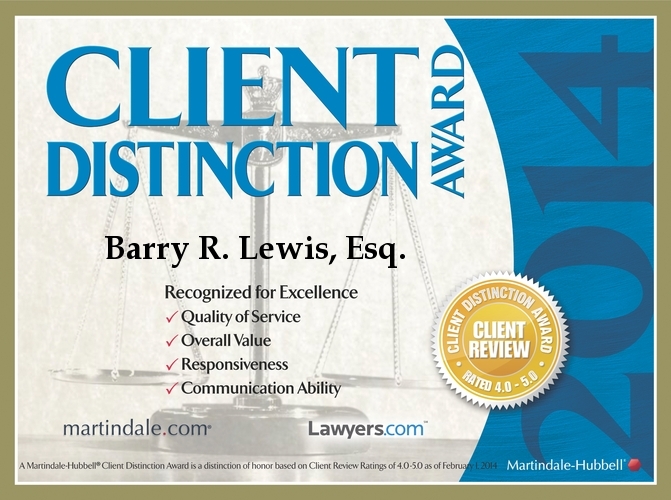 With 16 years of experience, we have the needed expertise inside the courtroom. We are experienced in all aspects of the discovery process, motion practice and depositions leading to trial. We know the system, the people in it, the difficulties that can arise and many of the tendencies of individual judges. We will work closely with you to carefully evaluate all aspects of your case, todevelop a trial strategy and to carefully implement that strategy at trial. Please contact us at 1-800-DIVORCE (1-800-348-6723) or (508) 879-3262 (outside of Eastern and Central Massachusetts) to set up a free Comprehensive Initial Consultation. During this meeting, we will first and foremost listen to you and your needs. Then, we will work with you to develop a strategy that best meets your needs. We can explain your rights, inform you about your best course of action while the divorce is pending, and, most importantly, help give you peace of mind during critical and difficult times. Q. 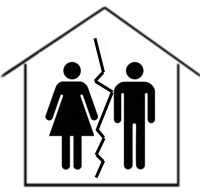 My spouse doesn't want to get divorced; can I still get divorced? A. Yes, even if you go through the divorce process and your spouse still refuses to admit that the marriage is over, the Court will grant the divorce upon just your testimony that the marriage has irretrievably broken down. Areas of Service include but are not limited to the cities and towns listed below. Click on a town for easy-to-follow directions and information.